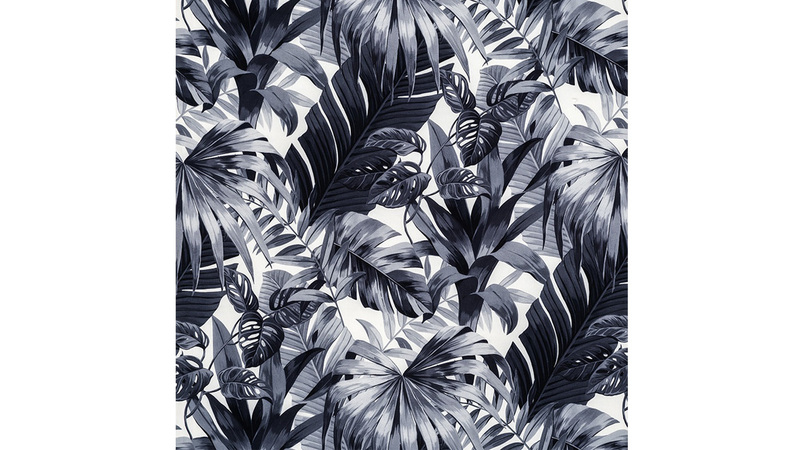 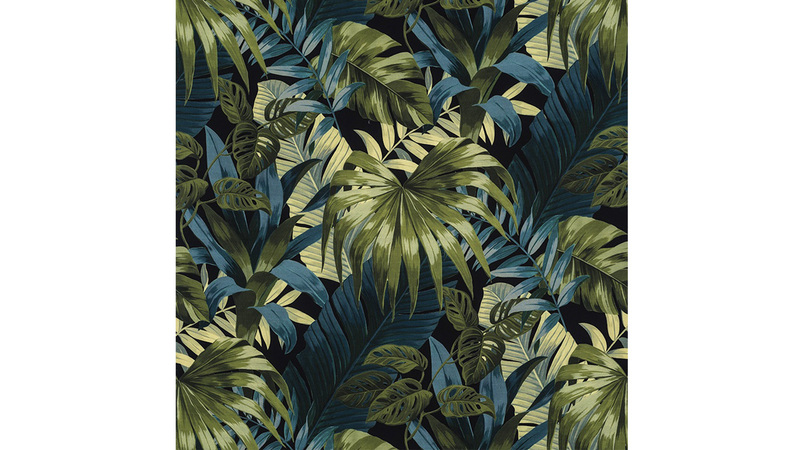 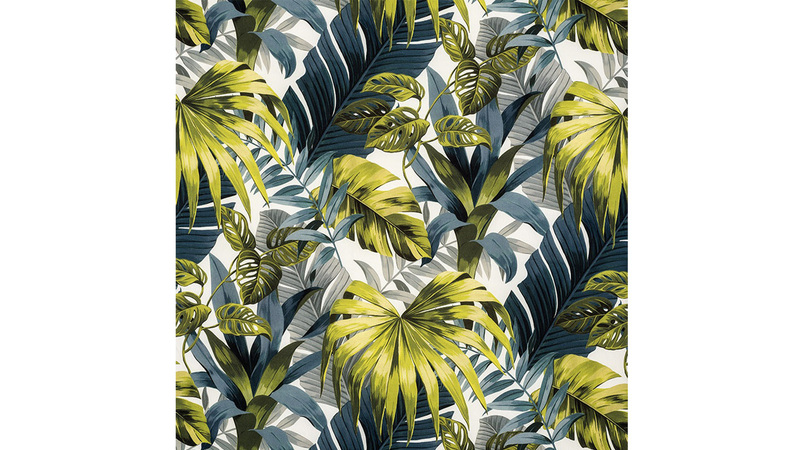 Aruba is an all-over tropical leaf print inspired by the overgrown jungles in the Caribbean. 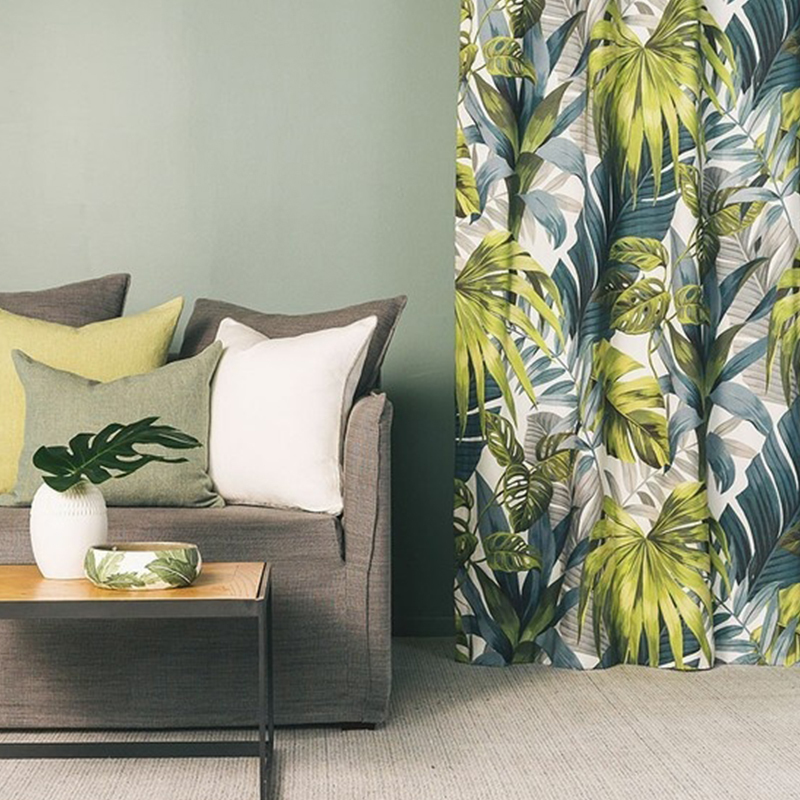 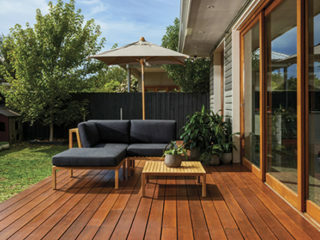 With large scale leaves, it creates a lush aesthetic with three colourway options offering deep blues and vibrant greens as well as a monochromatic alternative. 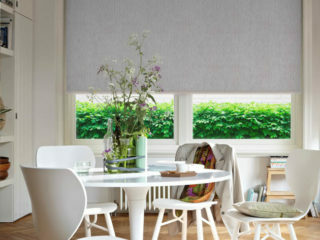 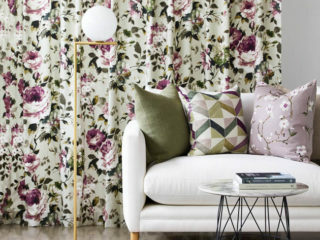 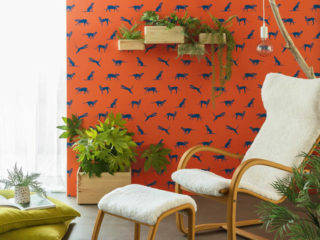 The design is printed on a cotton mix base cloth and is suitable for both drapery and lightweight upholstery.